"The Butterfly deck will enable you to perform miracles not possible with any other deck. 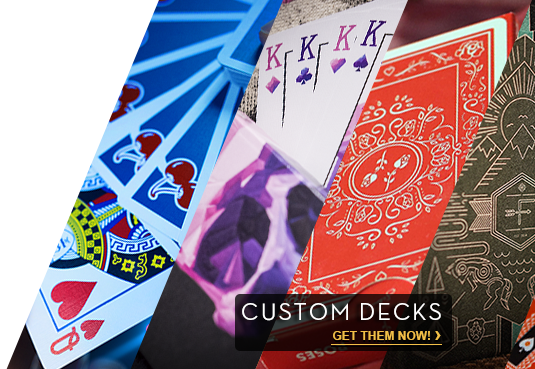 A true innovation in card magic." - Richard Kaufman (chief editor of Genii Magazine - the largest selling magic magazine in the world) Designed by Stefan Eriksson. The unique marking system hidden in the back-design of The Butterfly Playing Cards contains two different marking systems that can be used separately, and they will make you a miracle worker if they are combined. An explanation of this written marking system explanation is included, as well as a link to online video instructions.